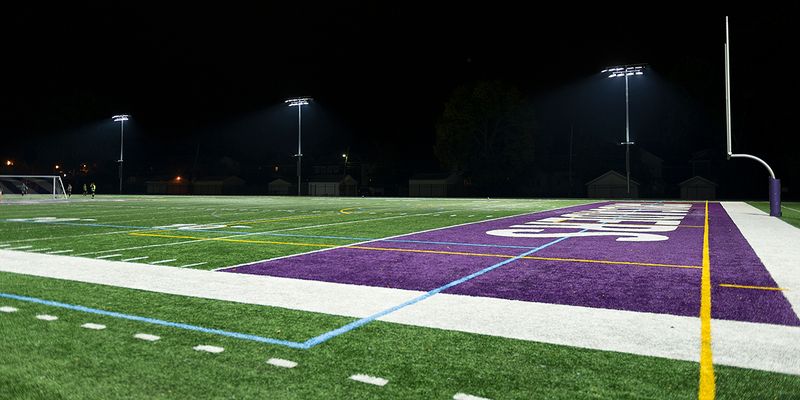 Capital University, a private college located in a suburb of Columbus, Ohio needed lights at its football stadium, but concerns of spill and glare for area residents had prevented it from moving forward until this summer. 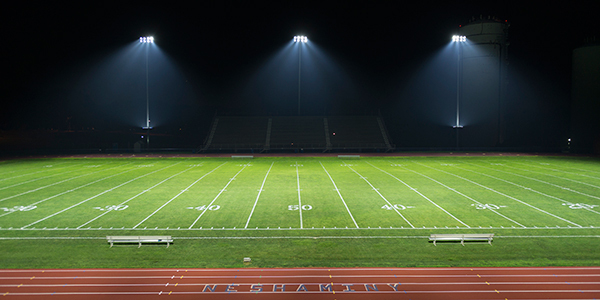 Officials at the university worked with Musco’s team to custom-design a lighting system for its facility, Bernlohr Stadium, addressing the needs of both the neighbors and the university. 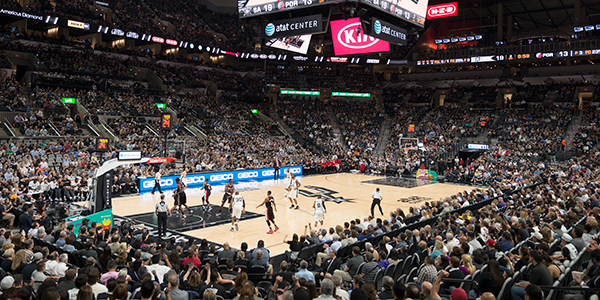 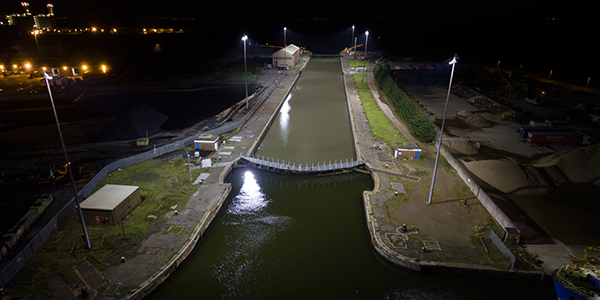 The system is supported by Musco’s Control-Link® Controls and Monitoring system that allows for flexible scheduling of the lighting system with an easy-to-use web-based software, mobile app, and a 24/7 call center.